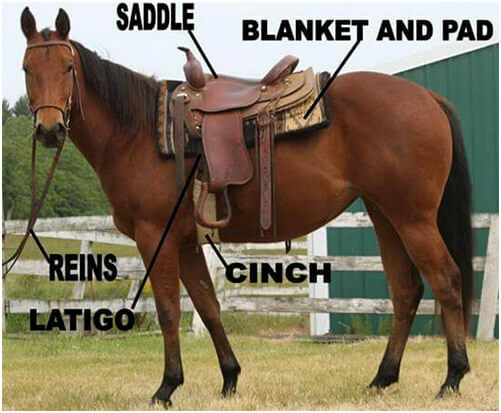 Sombrero Ranches, Inc. and Colorado Horses, Inc. offer gentle saddle horses for rent. We can accommodate all your horse rental needs, whether it is for a day, a month or an entire season! For guided trail rides, click here. Out-of-state health papers and brand inspection, ten to fourteen day prior notice required. ALL HORSES COME WITH SHOES. 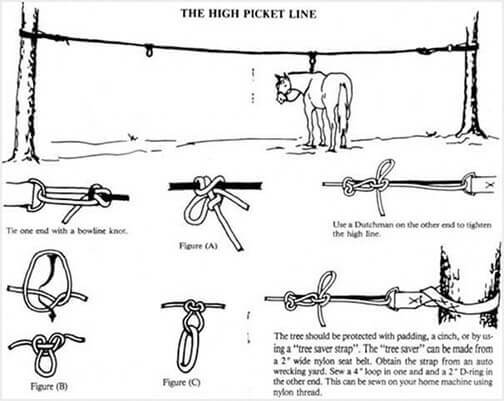 IT IS THE RESPONSIBILITY OF THE RENTER TO MAINTAIN SHOEING AND HOOFCARE. PLEASE SEE SOMBRERO RANCHES, INC./COLORADO HORSES, INC. POLICY ON HORSE CARE AND FEED REQUIREMENTS (BELOW). Take Me Back to Trail Rides! Summer horse rentals may be extended through November 20th for an additional fee. The rent extension is due, and payable by October 5th. Please call us if extensions or other arrangements are necessary. Rentals within 150 miles of either Longmont or Craig, Colorado include a one-time complimentary delivery and pickup. After the initial distance of 150 miles, there will be a charge of $4.00 per loaded mile. For exchanges, see horse exchange policy below. 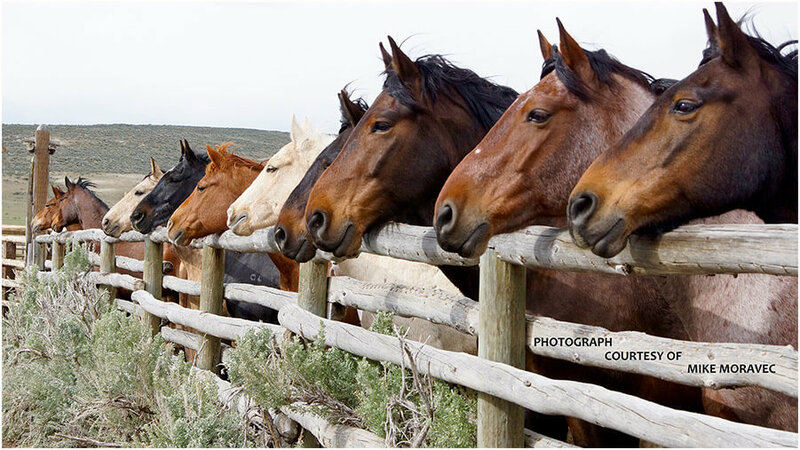 Horses leaving Colorado will be charged an additional $100.00 per horse, to cover health and brand papers as required by law. Please let us know within ten to fourteen days prior if your rental horses will be leaving the state of Colorado. Also, please be aware that the renter is responsible for supplying current health papers, and coggins papers if necessary, at the renter’s expense, for the return of horses to Colorado. We take the health of our horses seriously. If horses are returned injured–or discovered to be injured in the course of the rental–so as to be unusable for the remainder of summer season (September 17th) or hunting season (August to November 20th), the renter will be charged $600.00 for each injured or damaged horse. This includes wither sores, kidney sores, and/or other damage. If injury of the horse is permanent, or if death of a horse should occur, the renter will pay the fair market value, $4000.00, per horse. Sombrero Ranches, Inc. d/b/a Colorado Horses, Inc. reserves the right to remove horses at our discretion at any time during your contract due to neglect, misuse, abuse, or lack of timely payments. Sombrero Ranches, Inc./Colorado Horses, Inc, must be notified within the first week of any horse delivery for horse problems or exchange needs, and delivery fees will apply. After one week, replacement horses will not be available. After entering into a rental contract with Sombrero Ranches, Inc./Colorado Horses, Inc., we will select your horses for you. *New clients – we recommend that you come to the ranch to view and ride your horse(s) so that you are comfortable with our selection. Please call ahead to schedule an appointment. We have established the following three payment policies. It is at Sombrero’s discretion which policy we use for each customer; all first-year customers will be put on policy number two. One fourth will be due with contract. One fourth will be due upon delivery. One fourth will be due July 1st. One fourth will be due August 1st. Five percent discount is available if paid in full prior to delivery, or on June 1st, whichever is first. If your payments are not received by the 5th of the month (or five days following the due date), Sombrero Ranches, Inc./Colorado Horses, Inc., reserves the right to, AND WILL, immediately remove the rented horse(s) from the renter’s possession. All summer horse rentals must be paid in full by August 1st. Sombrero Ranches, Inc./Colorado Horses, Inc. will charge one percent interest per month on overdue or delinquent accounts. For more information on summer horse rental availability, please fill out this form: Summer Horse Information Sheet, and return it to our office by mail or email. ALL HORSES MUST BE PAID FOR, IN FULL, UPON DELIVERY. 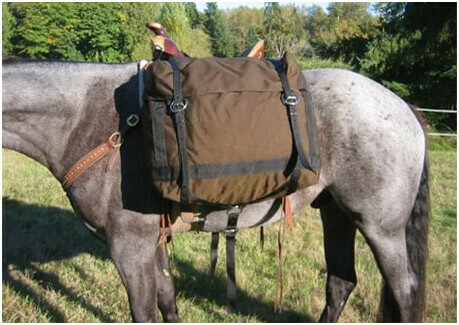 *All short-term prices include saddles and tack. Please see short-term delivery policy below for delivery fees. We will set a delivery fee based on total mileage, the number of horses delivered, and the number of days rented. This is established on the base price of $4 per loaded mile rate. We also reserve the right to refuse horse rental or delivery for any reason we deem reasonable, and appropriate. Please see our HUNTING page for additional information on our fall rental rate for both individuals and outfitters. USE CAUTION WITH PELLETS AND CUBED FEED. WE DO NOT RECOMMEND PELLETIZED FEED. DO NOT put sharp objects in the panniers, this includes, but not limited to: unsheathed knives and axes, antlers, and hanging forks. 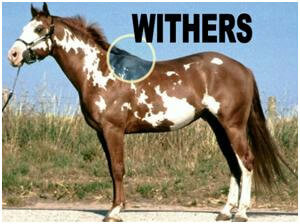 Should a horse accidently slip on a trail, sharp objects can puncture saddle panniers and injure the horse.